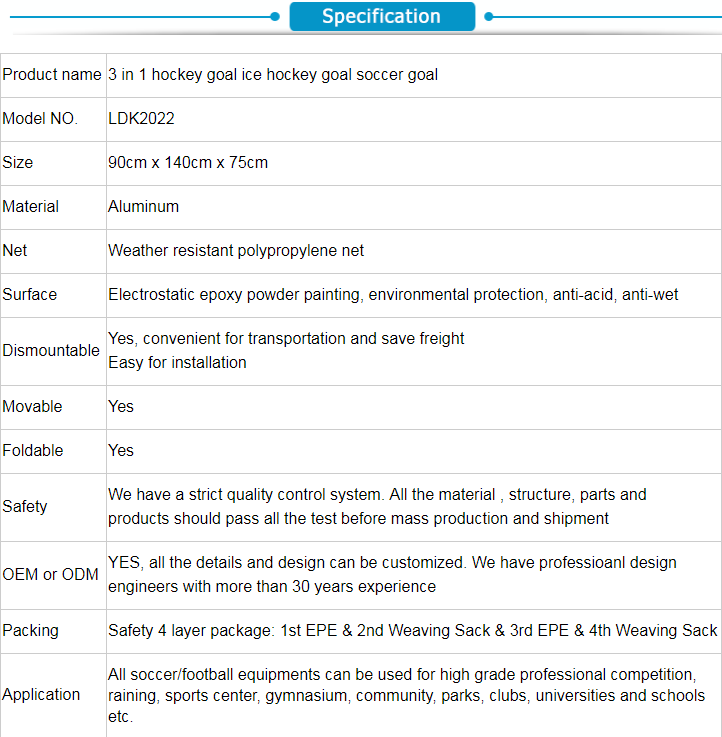 What are the benefits of factory custom professional soccer goals? 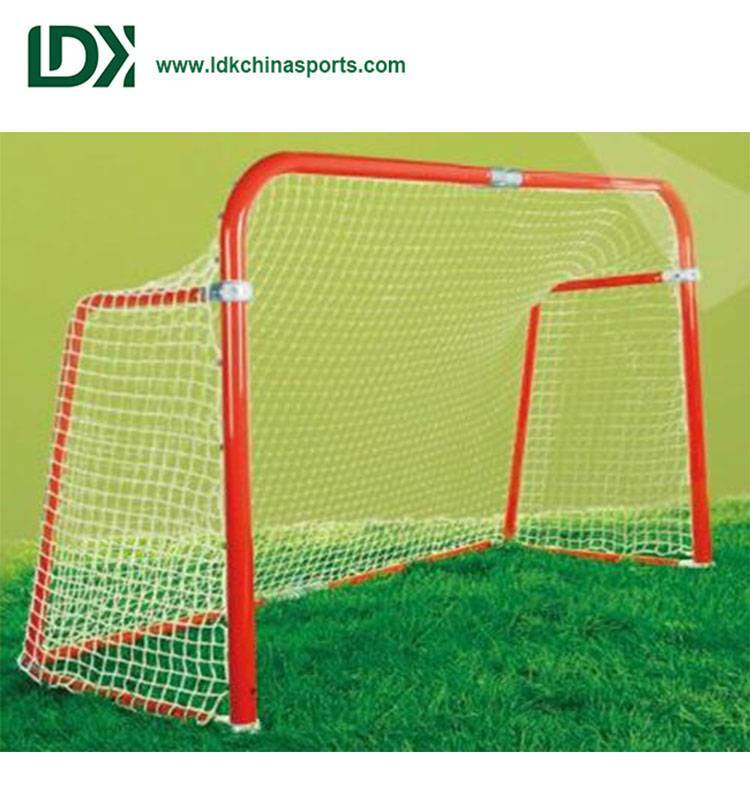 The advantage of custom soccer goal is that the factory custom soccer goal is cheap, and there are many styles of custom soccer goal, such as our custom mini soccer goal, standard size soccer goal, soccer goal material, color logo and so on can tell the manufacturer Design custom, we offer a football service to buy soccer net. 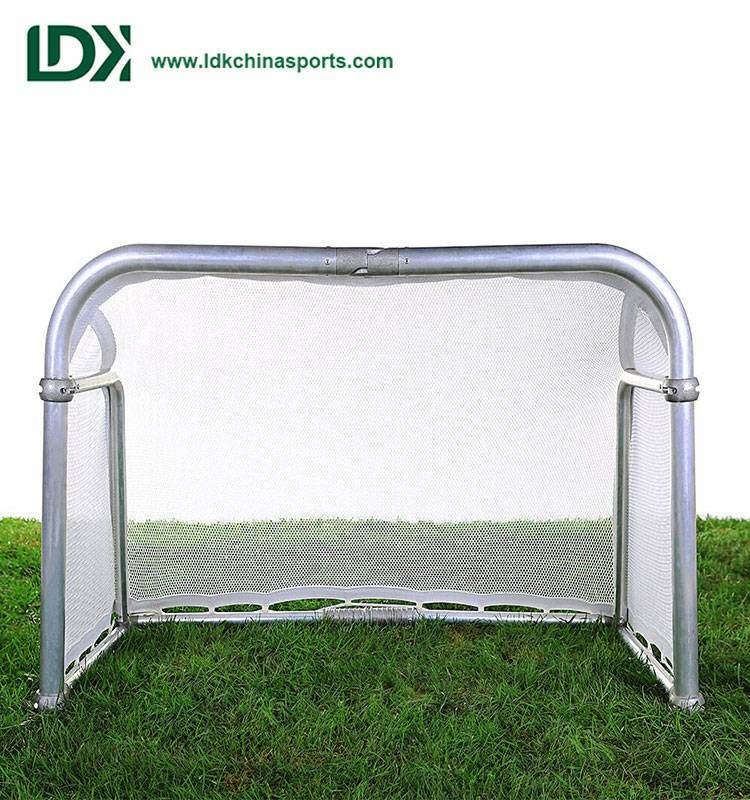 In addition, our football goal surface has a professional electrostatic epoxy powder coating treatment, soccer goal with environmental protection, moisture resistance and we customize this football goal easy to fold, carry. 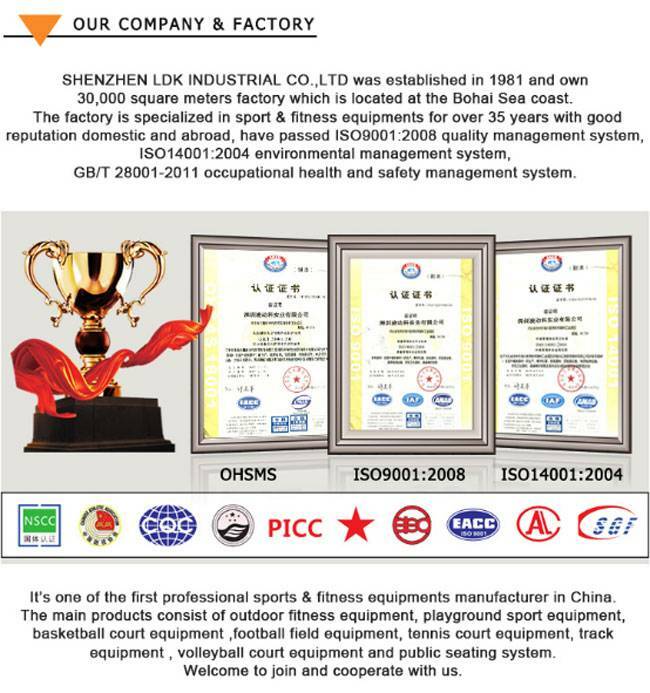 If you need to customize and wholesale soccer goals can choose us, we are factory specialized custom soccer gate company, always welcome mail contact us. 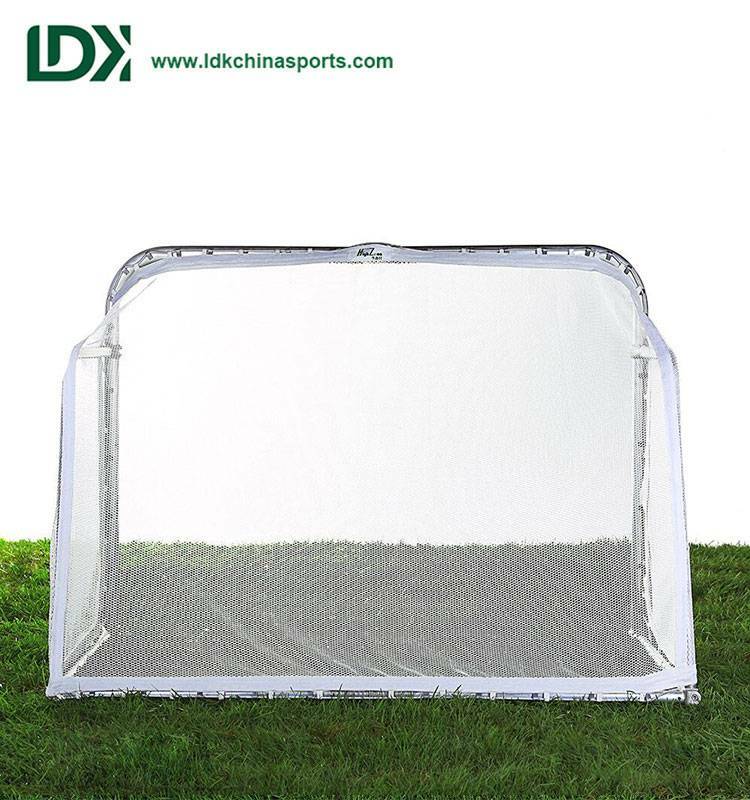 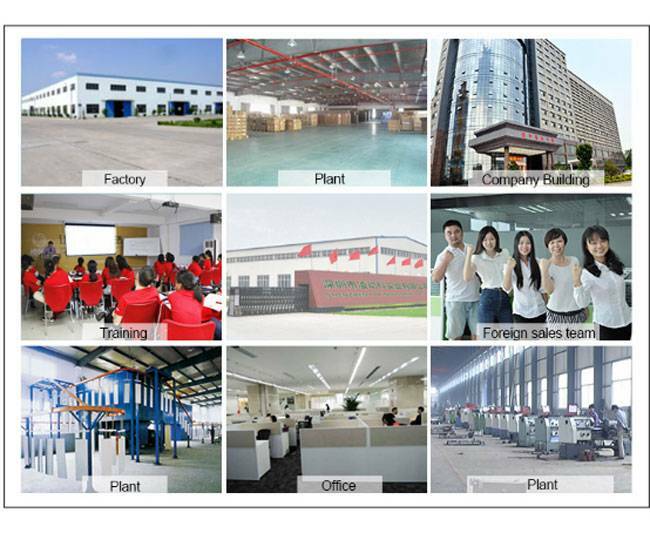 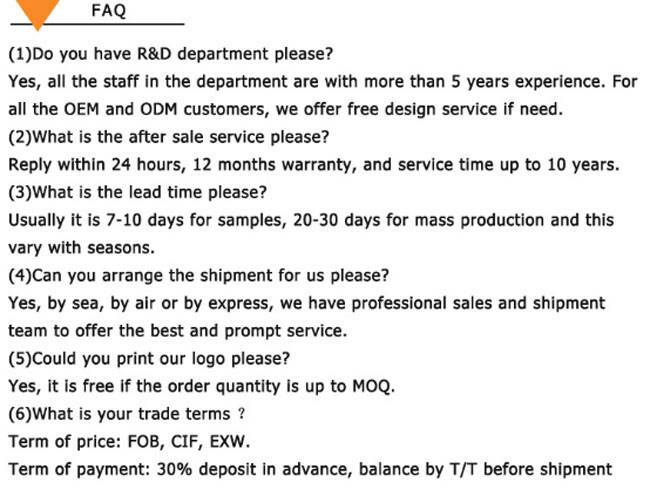 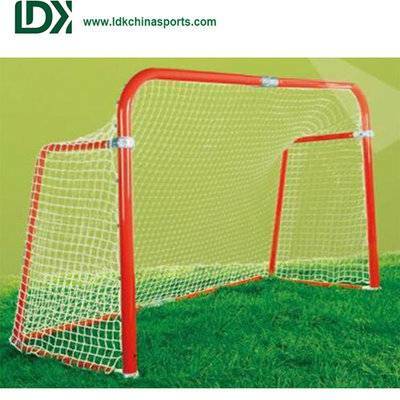 Generally speaking Factory custom professional football goal, price cheap, quality assurance, product quality inspection, but also free of charge football net and other preferential services.